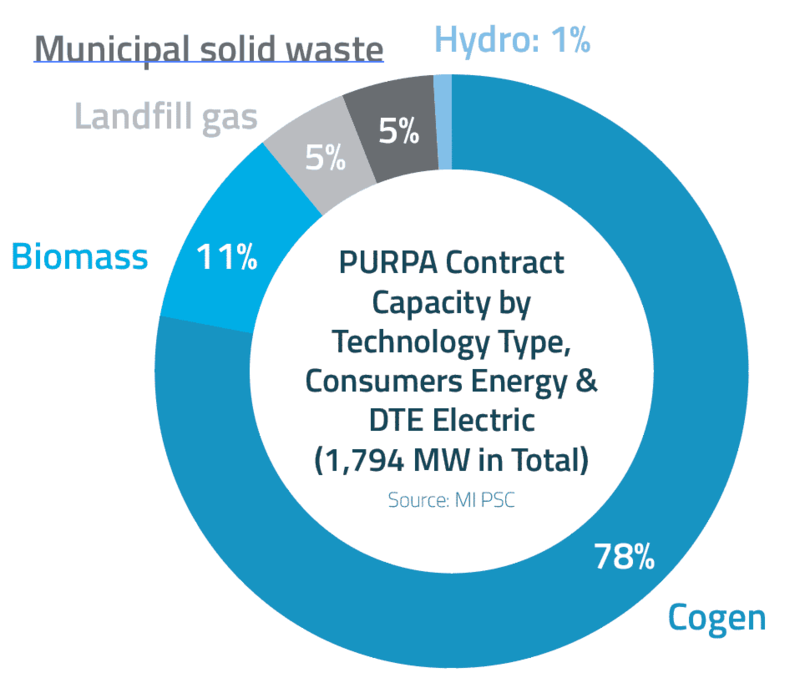 The Michigan Public Service Commission has ﬁnalized a formula to determine the avoided cost that Consumers Energy Co. must pay to buy power from qualifying facilities under the federal Public Utilities Regulatory Policies Act (PURPA) of 1978. The new methodology extends the power purchase contract period to up to 20 years, and boosts the capacity of eligible projects to 2 megawatts, up from 100 kilowatts. 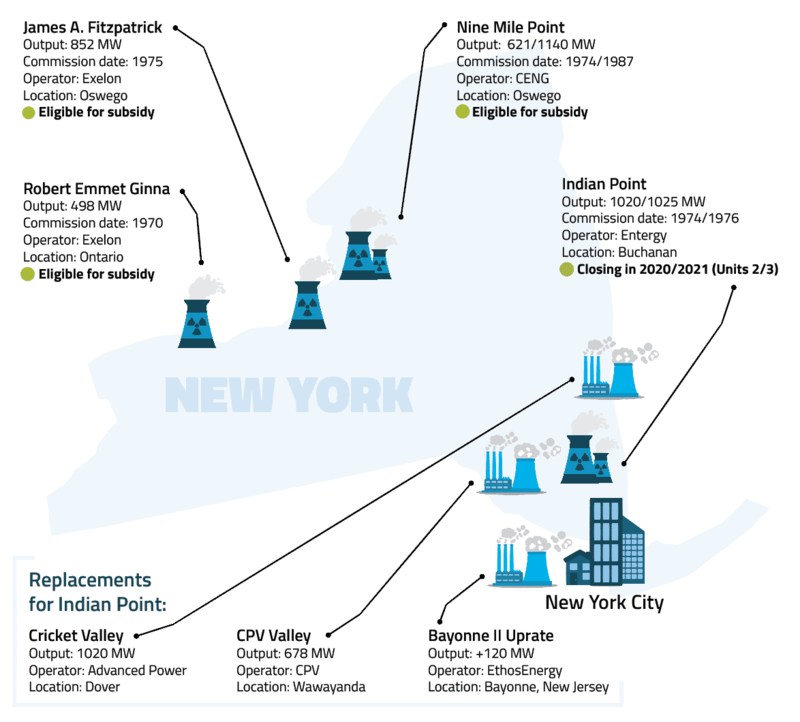 While current contracts are based on the costs of running a coal plant, new contracts will be based on the energy and capacity costs of natural gas-fueled plants. The ruling, which marks the first update to avoided cost payments in almost 30 years, is expected to increase certainty for distributed energy resources, such as solar.